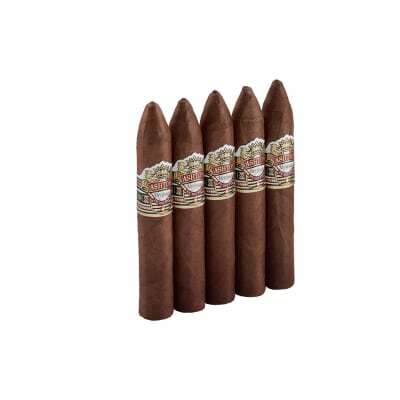 Swisher International Group promotes many cigar brands that are top sellers within the cigar industry. 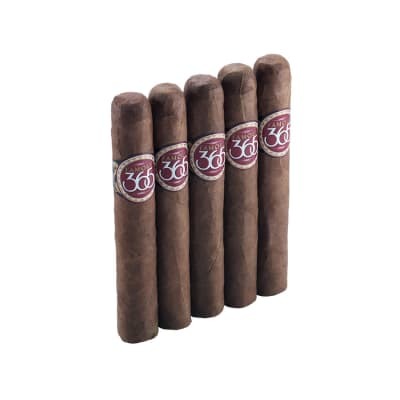 They have a wide array of secret blends created with excellent tobaccos. The flavors they offer are known for their sweetness and rich smoke. 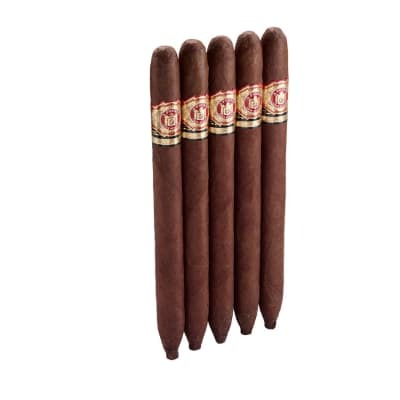 These are perfect for folks that desire a flavorful smoking experience. Famous smoke has been awesome. Delivery time is reasonable... cost is more that fair. And the smokes seem to be fresher than what I get in store.